The Koreans are always known for their impeccable make up skills, translucent smooth skin, and somehow they all look much younger than they actually are? 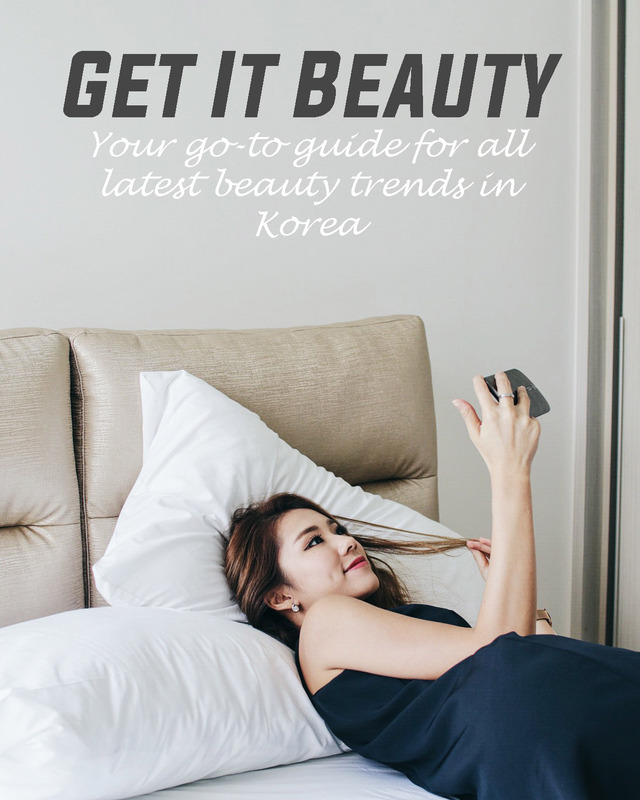 For so many years I've been learning all the latest Korean skincare and make up tips from Get It Beauty and I'm glad to say that I have incorporated a few tips in my own life that I feel all of you should know. SO LET'S BEGIN WITH THE 5 WAYS YOU CAN LOOK YOUNGER, LIKE THE KOREANS! I like to use a Shimmering pearl stick all over for that natural, non-sticky glow. You can either use it under, over or even mixed it into your foundation for a more natural finish. 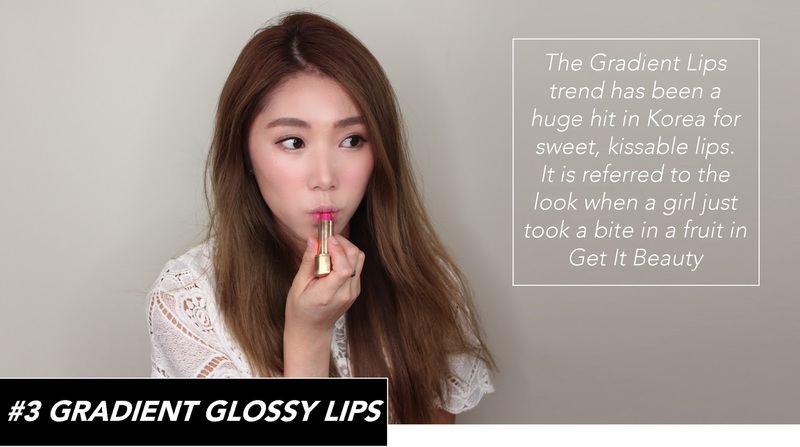 Catch Get It Beauty to see how Suzy and other professionals use it! Remember, you want to look like you have such good skin naturally. In the show, one of the participants looked pretty young but didn't look quite her age due to the heavy make up techniques she was using. I like to tight line my eyes with eyeliner on days when I want to look younger and have my eyes look brighter. 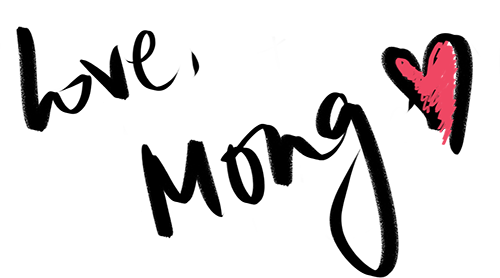 If you guys are unfamiliar with tight lining, it is basically a technique where you line super close to your lash line. And if possible, go over your lashes and this helps to define your eyes, giving an illusion of fuller looking lashes. If you're trying it out for the first time, i'm not gonna lie - it's gonna be quite intimidating! But once you get the hang of it, this trick will change your life. This K-beauty trend has been on a roll for years and it's still not dying down yet, we wonder why! Well... because it instantly changes up any look to make it look more youthful, sweet and soft. Kinda like innocent lips, eh? lips and topping gloss over, you can achieve soft, kissable gradient lips that look like you just took a bite of sweet fruit. So innocent and it will definitely help with looking younger! Now besides make up tips to look younger, Get It Beauty also taught me several lifestyle tips and habits to kick out of my life in order to stay looking as young as I can! Many of them I'm sure you're also guilty of, and I bet you didn't know the effects of doing these right? I love drinking with a straw because I'm lazy sometimes. 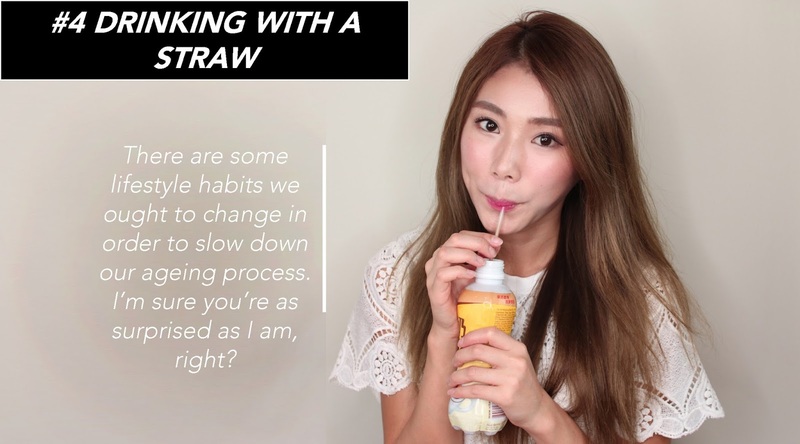 But did you know that if you continue to drink through a straw for a prolonged period and frequently.. the act of pouting can actually cause fine lines around your mouth? I bet you didn't know that. Mind blown right haha. But yes! One of our most neglected body part when it comes to anti-ageing is our lips, in my opinion. We apply heaps of anti ageing products to our face and neck, but what about our lips? We can be more aware whenever we're drinking through a straw now! Here's another amazing one. Washing your face when you've got make up on. Did you know that washing your face with a cleansing foam or cream is actually harmful to your skin? Not only does it tug on your skin, which is a big no-no when it comes to anti-ageing tips because you want as little friction as possible, but you're also actually spreading dirty make up all over your face and washing your skin with it? Ew now that I think about it. I am so so guilty and grossed out! Its amazing how I never put much thought into the things I was doing on a daily basis. These are the little things you thought you were doing right, but you might actually be damaging your skin as the days go by! Don't I look younger and fresher? I love that Get It Beauty is super informative and covers all aspects of beauty from inner well-being to external beauty. Experts share tips and tricks about fitness and wellness, skin care and make up! It's a truly educational series that I find myself learning SO MUCH after each episode, it's like there are never ending things to learn about beauty! 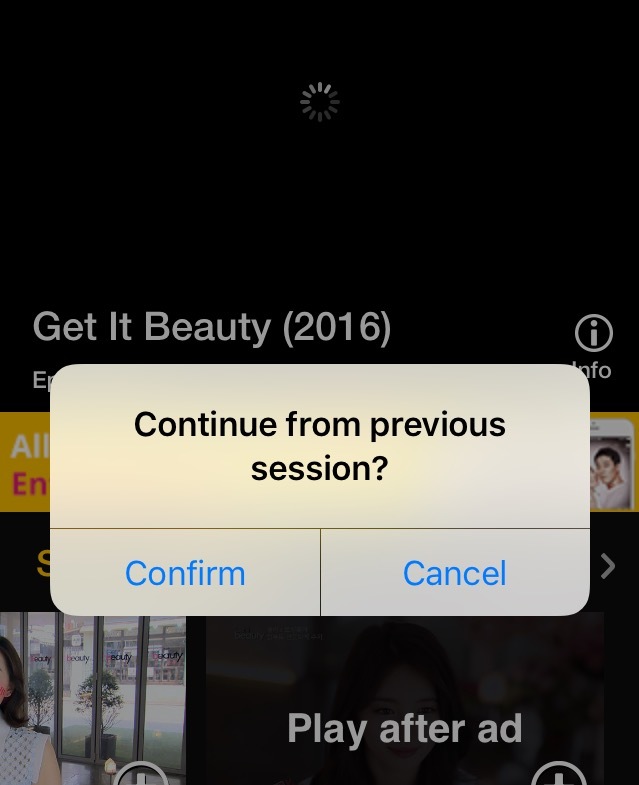 AND YAY, you can watch Get It Beauty on Viu app or viu.com, every Thursday with subtitles. Totally free and legal! Viu also offers Download-to-stream capability. Stream or download, it's your choice! This means that you can download the shows into your phone, and watch them without using the internet when you're on the go! I use this function very very often especially when i know that i would be spending some time getting from places to places. The best part, download is FREE and you don't even need internet to watch the episodes so you can watch it anytime, with no disruptions! If you prefer to stream it, what I like about the app is the multi-device synchronisation feature that allows you to watch the show from where you left off. Across PC, tablets, smartphones etc, as long as you're logged into the same Viu account. You wont have to worry about stopping a show halfway and going back to look for the same spot again to continue watching, across all of your smart devices. How attentive is this app really?! I love how every episode targets different beauty issues and have different themes from anti-ageing to haircare to gender traits! So if you have not downloaded the app to catch it (or other korean dramas), please do so! This is an app I have personally recommended to so many of my friends and I would love to share with my readers too.